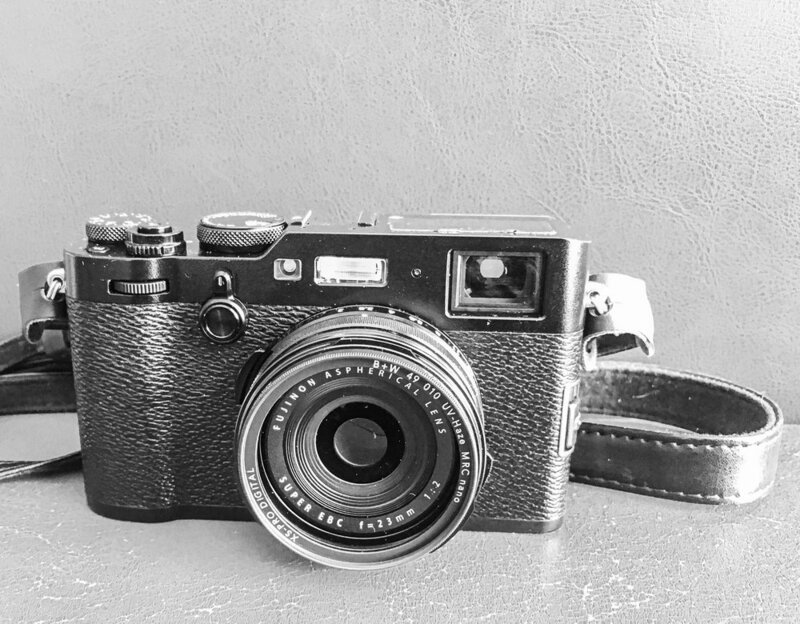 I have decided on a Fuji X100 for my camera. I have probably tried virtually every camera and most lenses, from Nikon D810 to Sony A7R II, Olympus and everything in between. This camera is a great choice because it limits my selection to just one camera and one lens. I don't have to think about the next latest and greatest lens to lust after, and I don't have to worry about which lens I should bring when I go out to shoot some photos, The IQ on this camera is great, it has enough megapixels to be able to print at any of the sizes I like. I am happy with my choice and it should cover any thing I want to shoot except for the little bird 50 yards away.